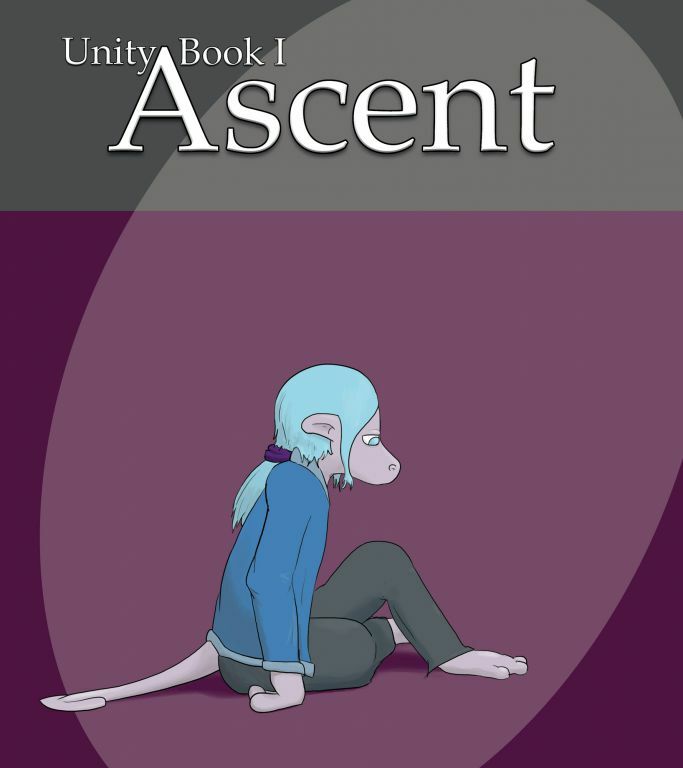 The first collection of Unity comics, Ascent, is available on Amazon. The science-fiction comic was promoted on Kickstarter as featuring "platypuses in the future", and follows Juni, an environmental engineer who must piece its life together after awaking with memory loss. Also, it lives on an interstellar space arc that has been adrift for millions of years. 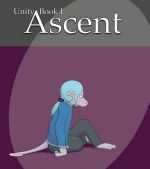 The anthology covers 255 strips from February 2007 to February 2010. It costs $4.99 in Kindle format, or $16.99 in paperback. Can you plz elaborate on the premise? Making sense?? What fun is in making sense? Stay tuned to this station! All mysteries will be revealed. On further review, knowing you, your original complaint will remain, but you'll get my comment.